As the largest non-governmental supporter of social services in the region, the United Way of Greater Toronto is dedicated to creating opportunities that people need to improve their lives and build a better future. The United Way’s work is fuelled by groundbreaking research and powerful partnerships, which allow them to identify gaps and responsibly mobilize volunteer and financial resources for the most direct impact: effecting positive and lasting change, right here where we all live, work and raise our families. 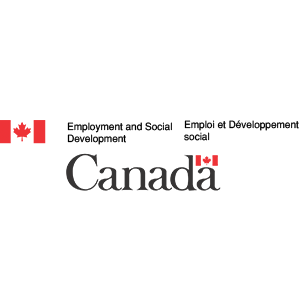 Employment and Social Development Canada (ESDC) works to improve the standard of living and quality of life for all Canadians. They do this by promoting a labour force that is highly skilled. They also promote an efficient and inclusive labour market.We are privileged to have the commitment of the ESDC in support of our Big G(randparent) program to positively impact the lives of both seniors and youth. Through positive, intergenerational relationships, ESDC is empowering both Canadian seniors and our young people to thrive. Established in 2008, The Slaight Family Foundation is committed to making a difference. The Foundation supports projects related to health care, social service initiatives, arts, and culture. The Foundation is particularly supportive of projects that help at-risk or disadvantaged youth. 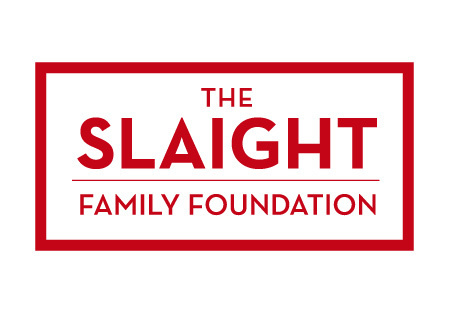 To date, the Slaight Family has supported over 100 projects within Canada and overseas, assisting at-risk youth, supporting various health research initiatives, encouraging new works of art and providing bursaries and endowment for students in need of financial support to continue their studies. TD’s purpose is to enrich the lives of our customers, communities and colleagues. We see the value in strengthening local communities. 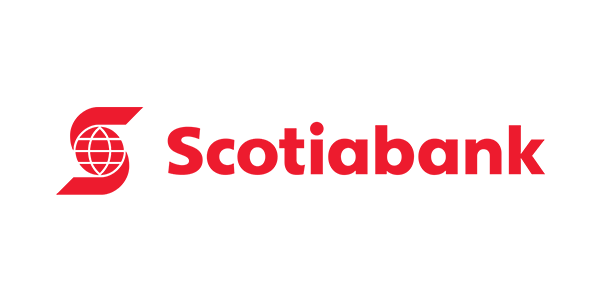 Through strategic community investments, innovative programs and employee volunteering, we are working to foster positive, lasting change in our society. 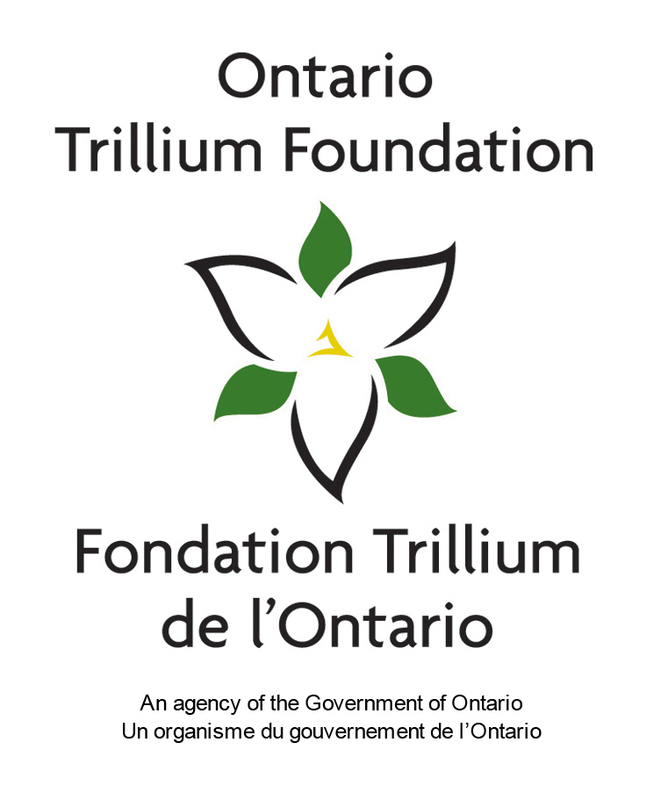 The Ontario Trillium Foundation (OTF) is an agency of the Government of Ontario, and one of Canada’s leading granting foundations. OTF awarded more than $120 million to some 700 projects last year to build healthy and vibrant communities in Ontario. The mission of the Ontario Trillium Foundation is to build healthy and vibrant communities throughout Ontario by strengthening the capacity of the voluntary sector, through investments in community-based initiatives.